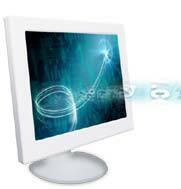 Web sites need to be maintained and the information updated regularly. We are amply qualified to provide this service. We also undertake to redesign / modify your site at regular intervals. FREE Registration with Search engines. This provides additional advertising and makes it easier for your clients to find you.